Instructions for installing Simple Search on Windows. 1. Download the file to where you can easily access it. 2. 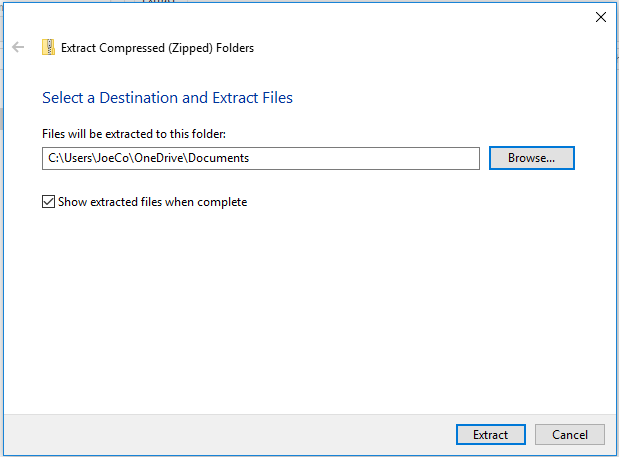 Select the extract file wizard from the folder where you downloaded the zip file. 3. 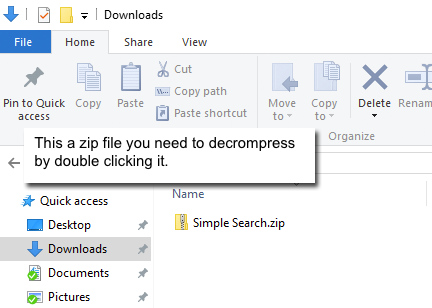 Extract the zip file to your Documents folder. But, before you link to Anaconda's download page, please read the download and installation instructions here on this page. At https://www.continuum.io/downloads , click the Download for Windows tab and click to download the 64-Bit installer for the Python 3.6 version. If your computer will not install the 64-Bit version, try installing the 32-Bit installer.